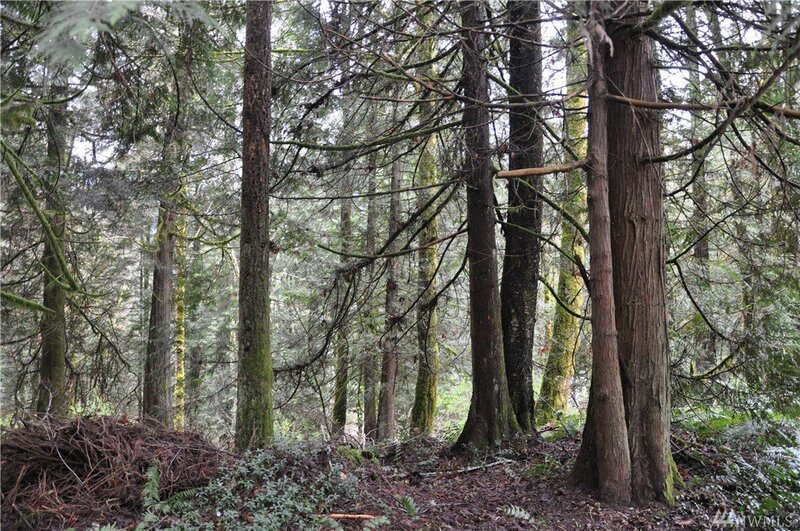 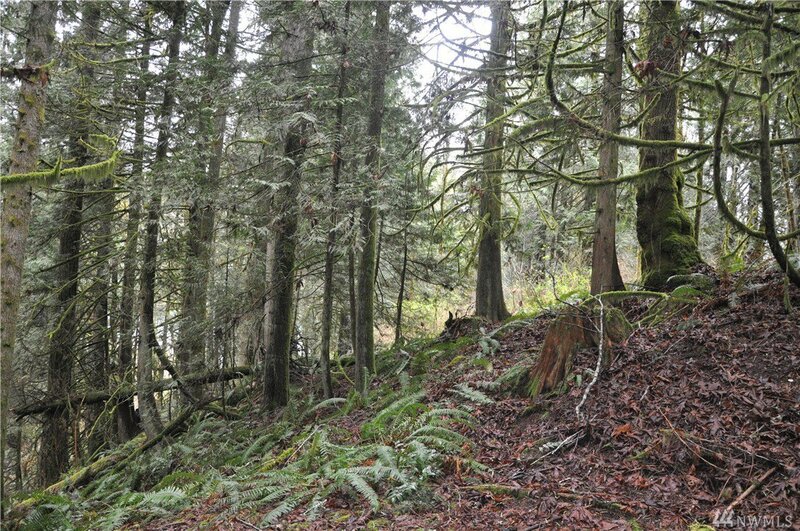 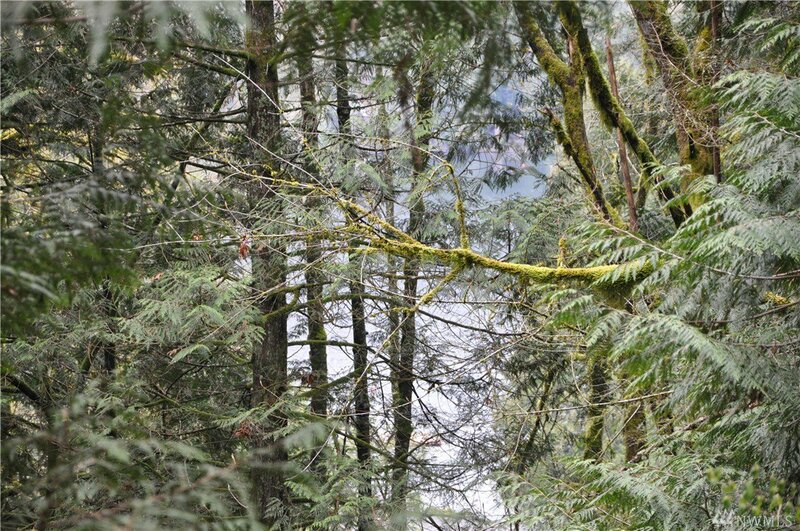 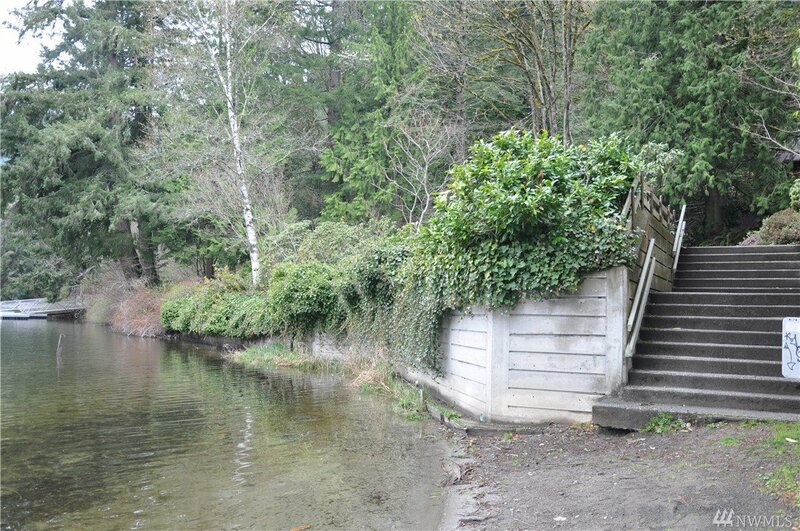 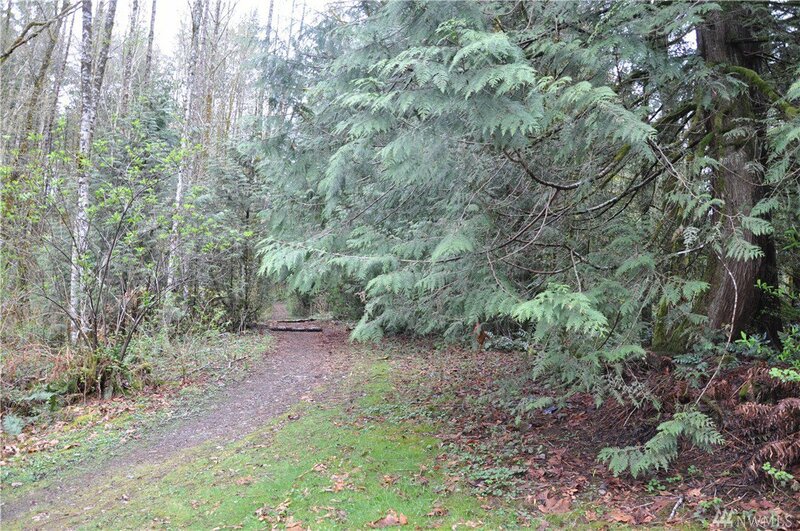 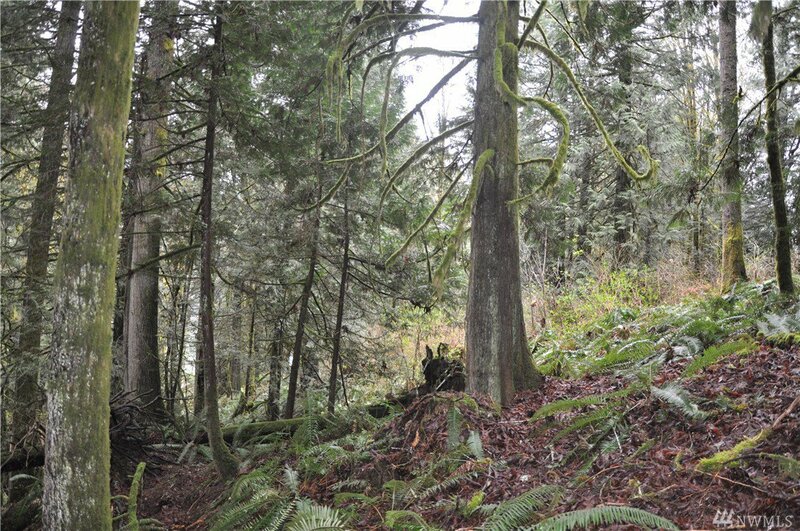 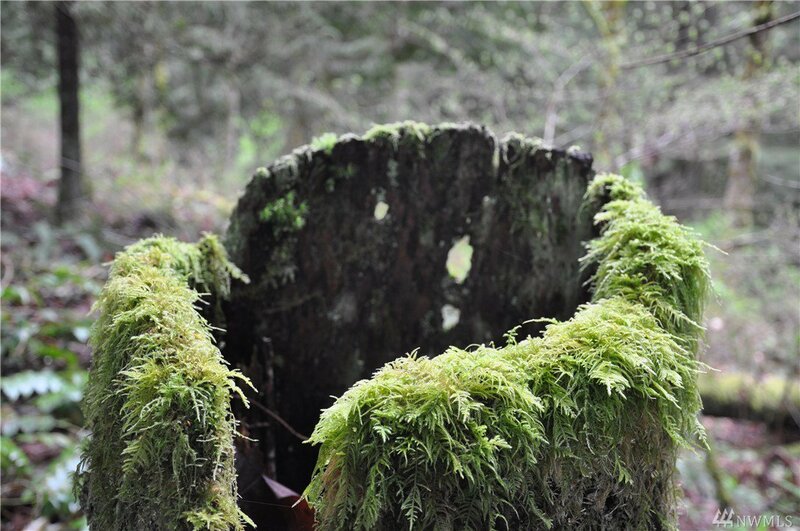 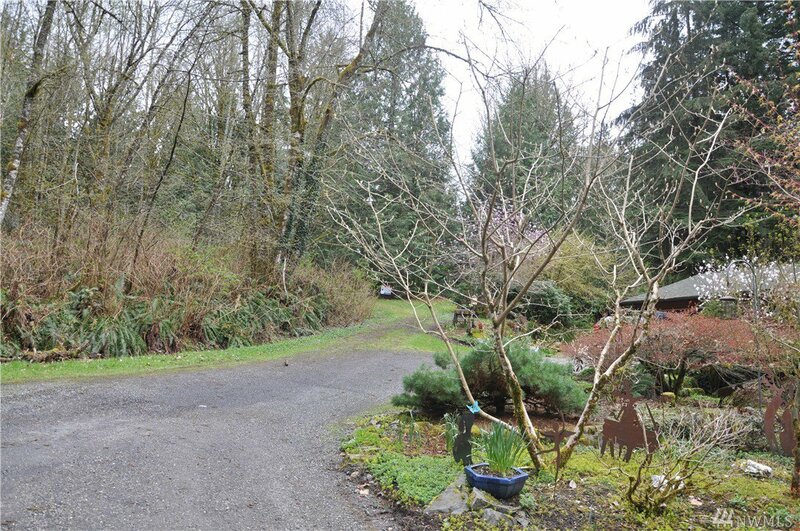 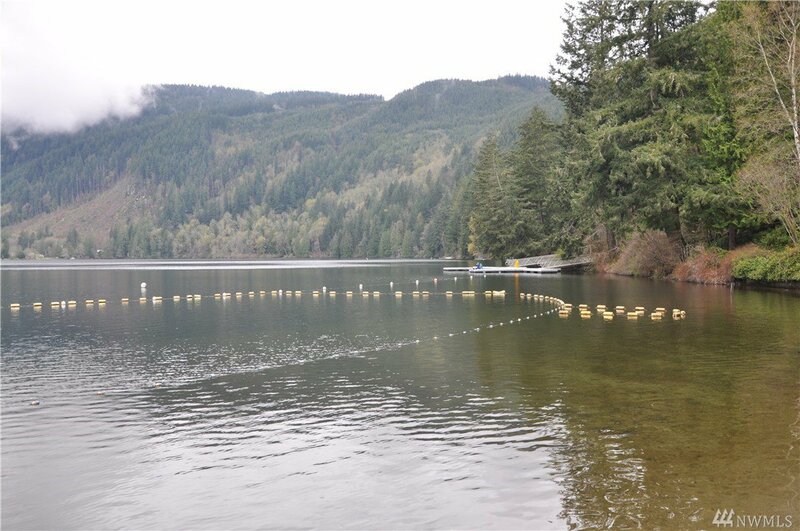 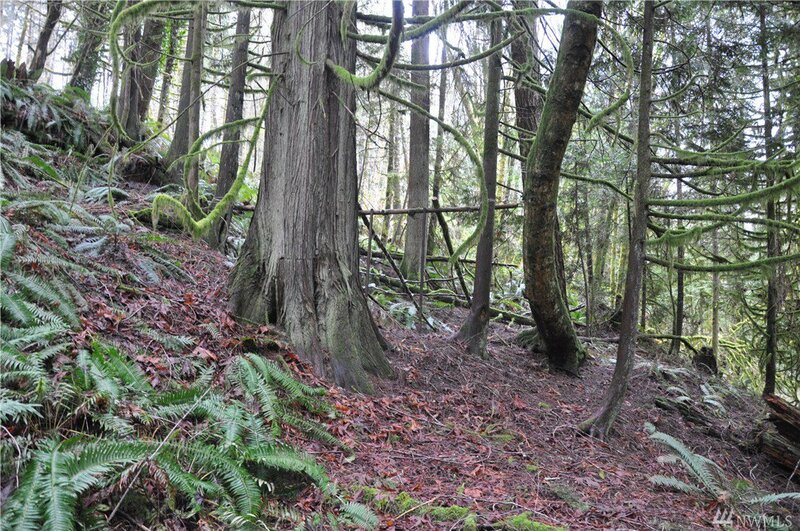 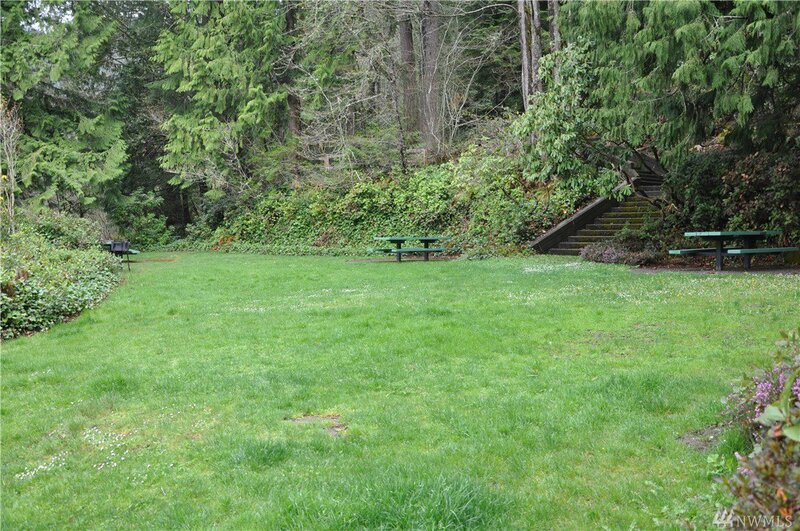 Lake Samish property just shy of 1 acre. 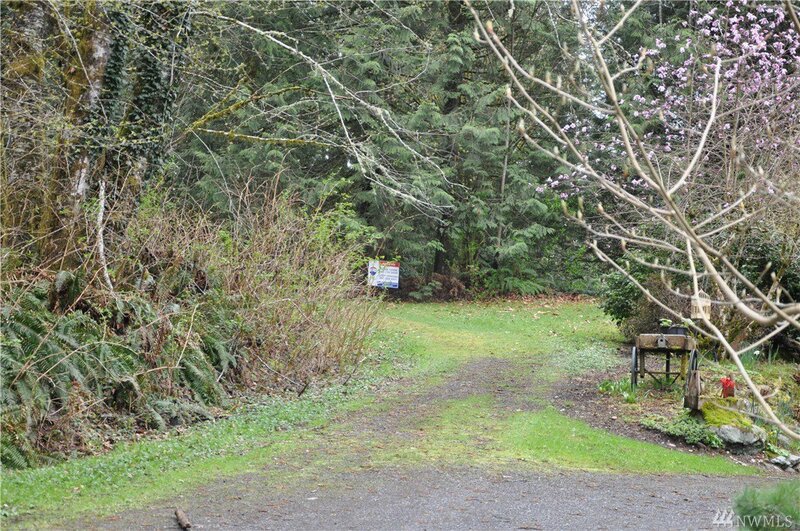 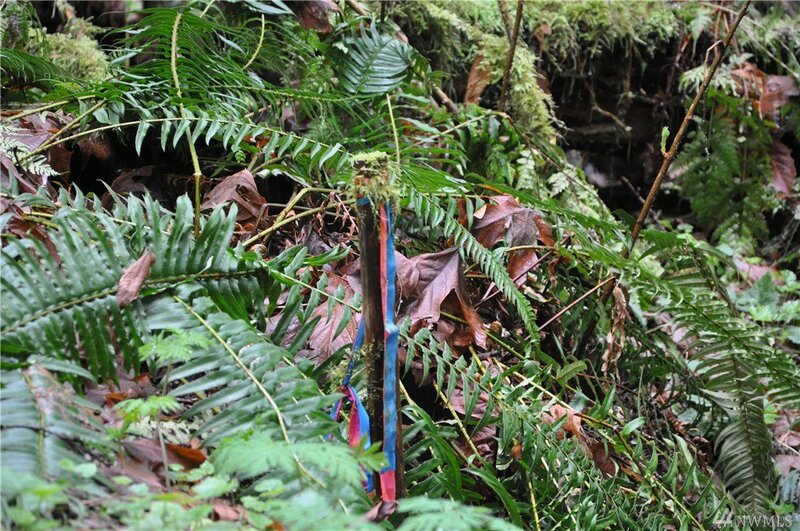 Site features beautiful territorial views nestled on a dead end lot in a quiet, tranquil neighborhood. 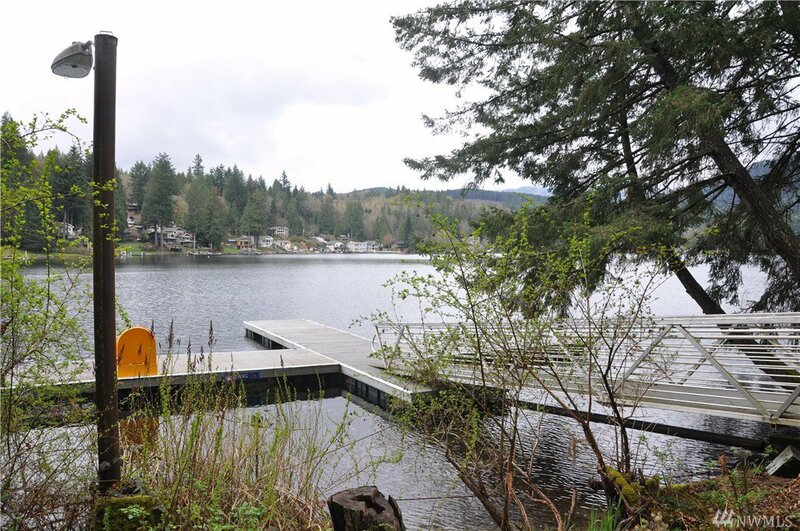 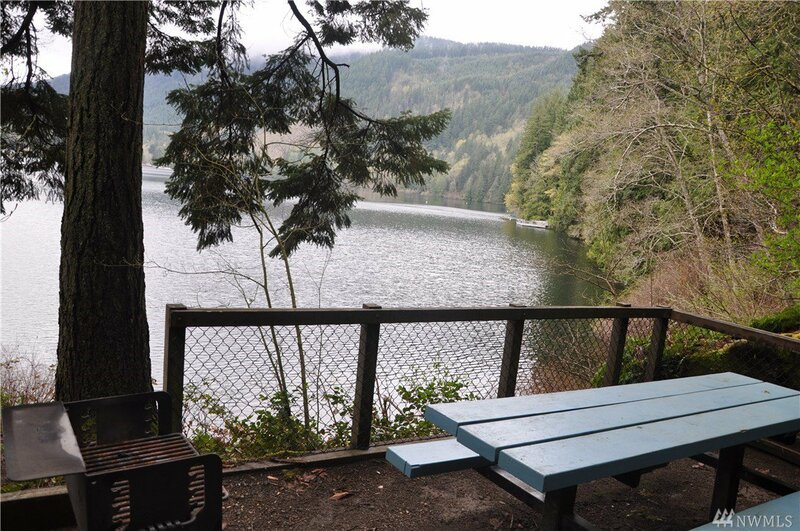 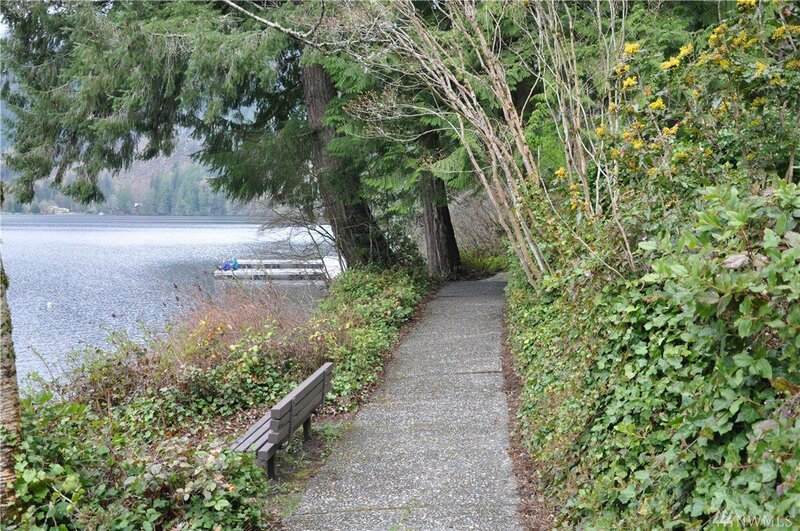 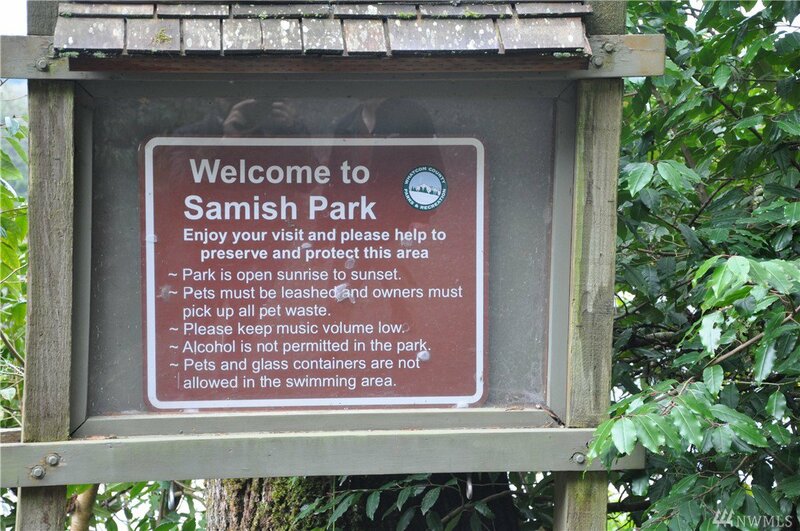 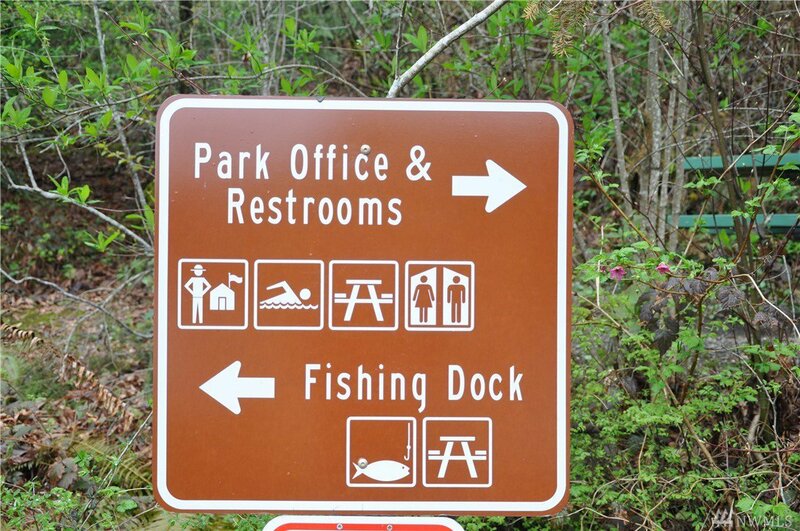 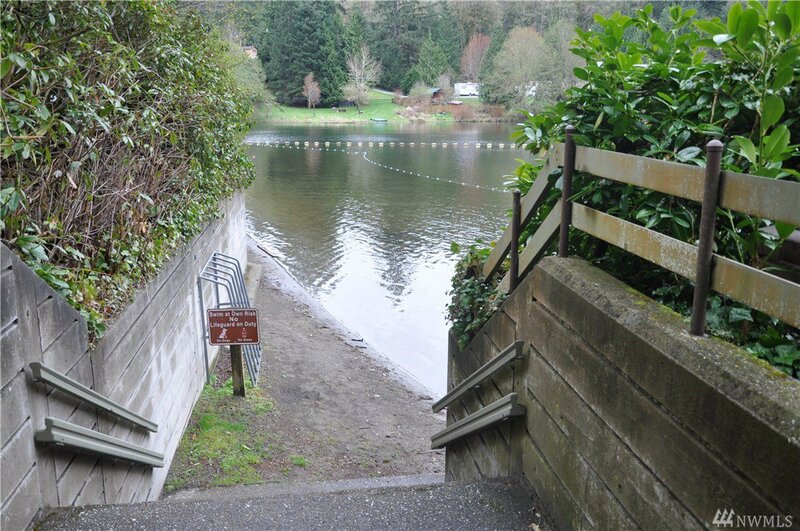 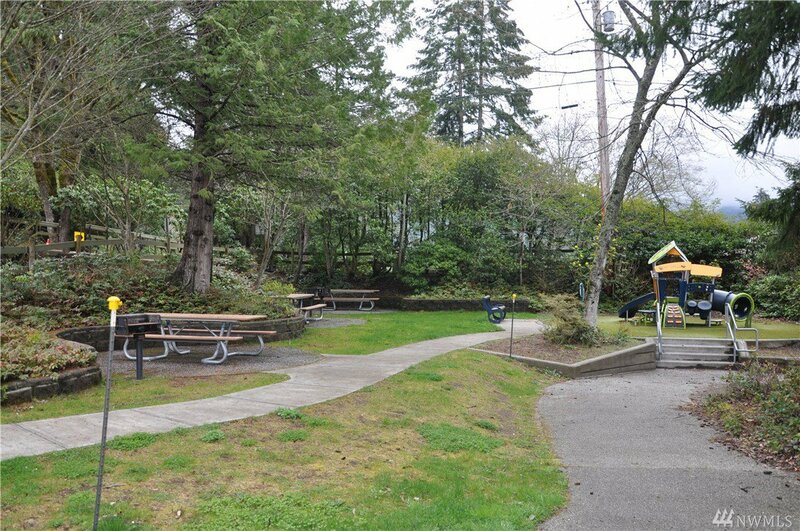 Just a few blocks away is the Lake Samish park and picnic area where you can enjoy a nice relaxing day waterfront on the gorgeous Lake Samish. 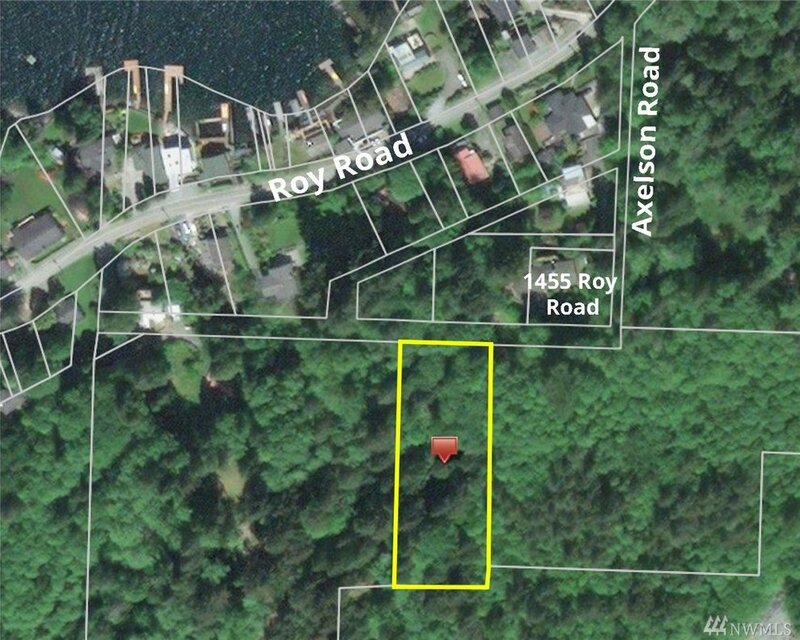 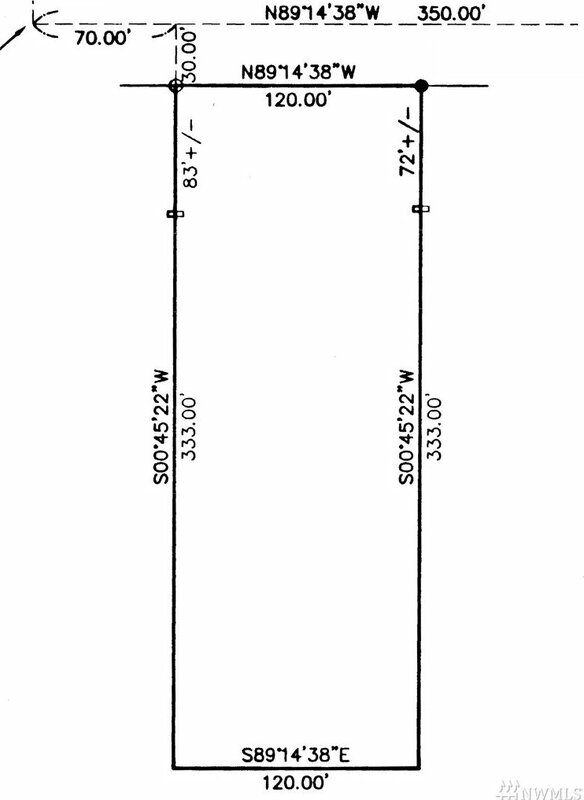 This piece of property has excellent building potential and priced competitively!